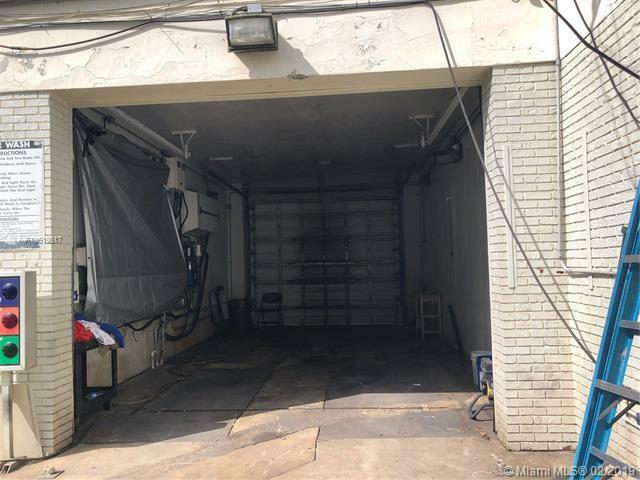 4 Bay Garage and Car Wash Business for Sale. Includes approximately 30 spaces to park vehicles. 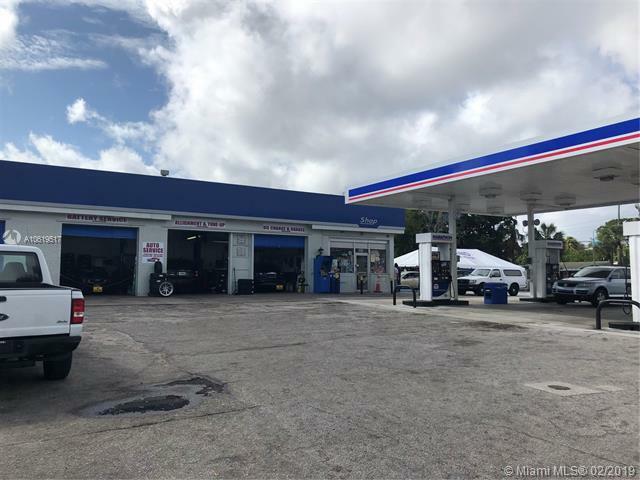 Auto Mechanic Garage serving local community and I95 travelers getting off the exit. Approximately 1 block form the Interchange. 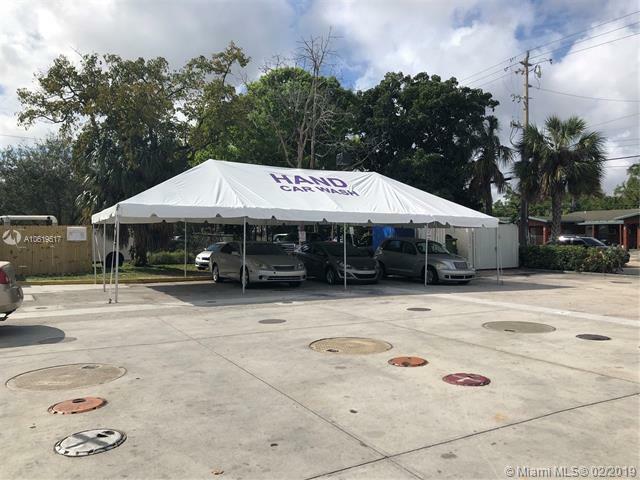 Also Hand Car Wash is included in the Sale. 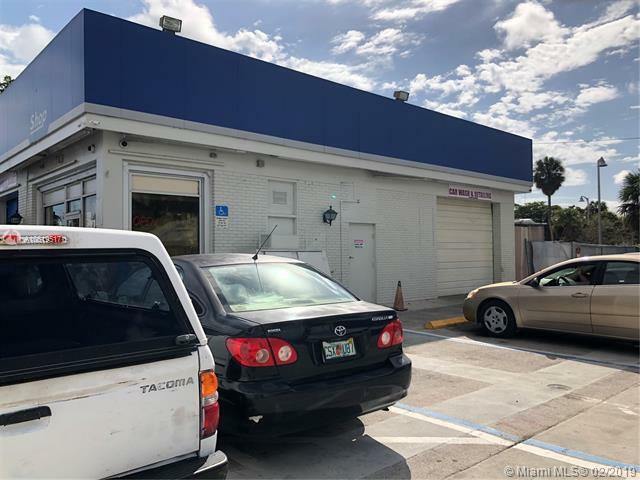 Great Corner location highly visible with heavy traffic count on main Broward Blvd.